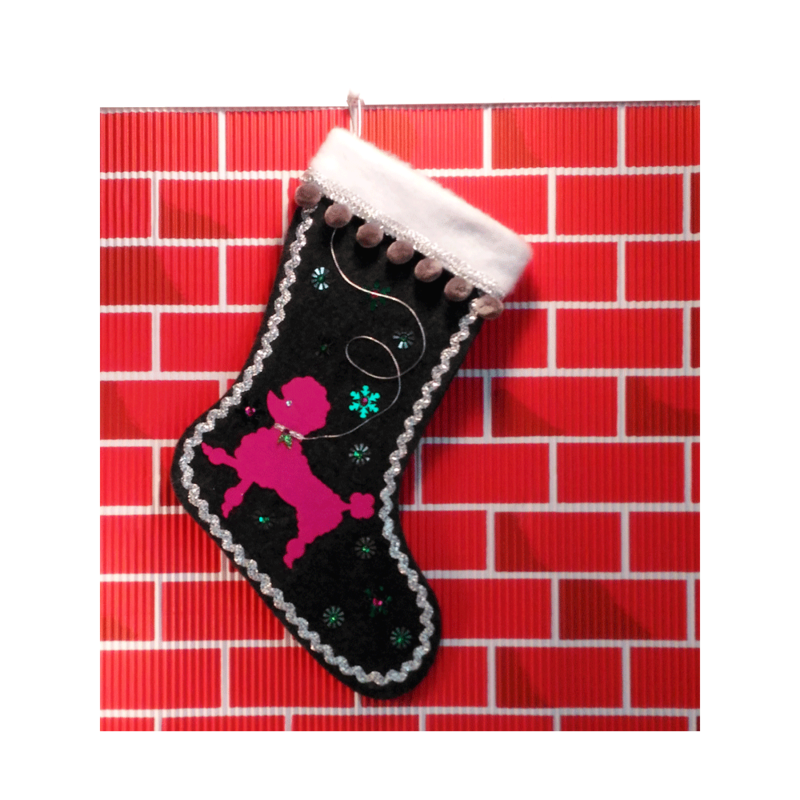 Kukukitchoo stockings are hand crafted by Tonya Newton. 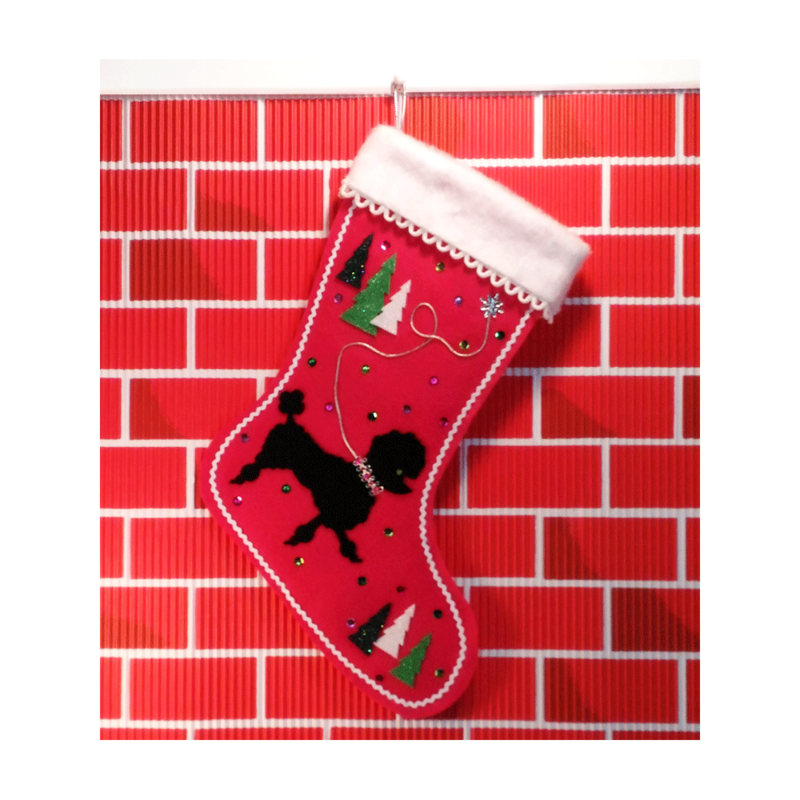 Each stocking is 100% handmade. The designs are created by Tonya Newton, these are not made using purchased patterns. 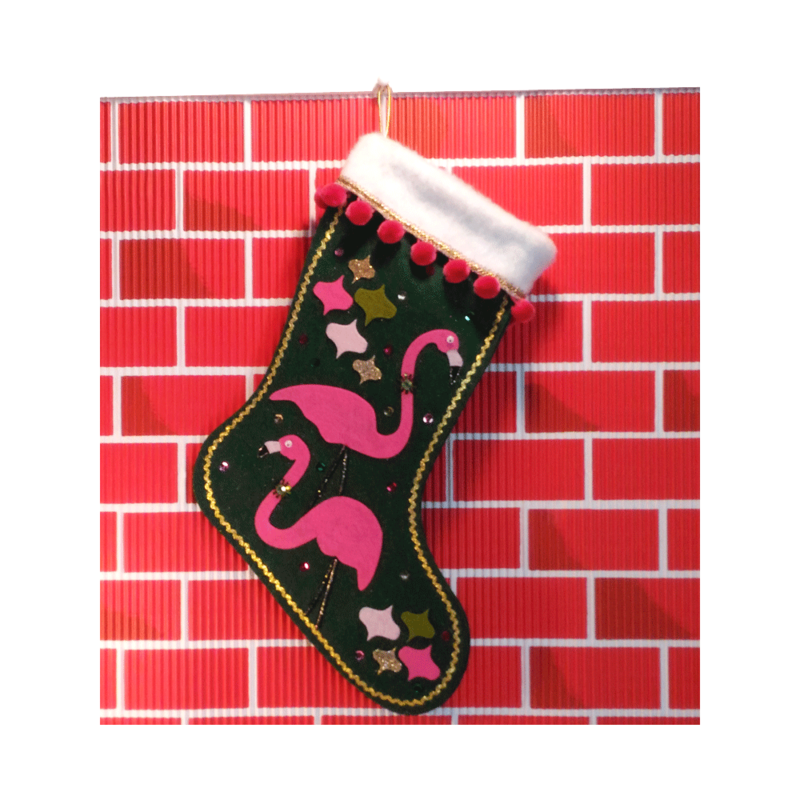 No two stockings will be repeated as I use both new and upcycled/recycled items to decorate which makes every stocking completely unique. If you’d like some info about the care of your Kukukitchoo stockings, visit my CARE PAGE. To view the current inventory for sale, visit my Etsy store. 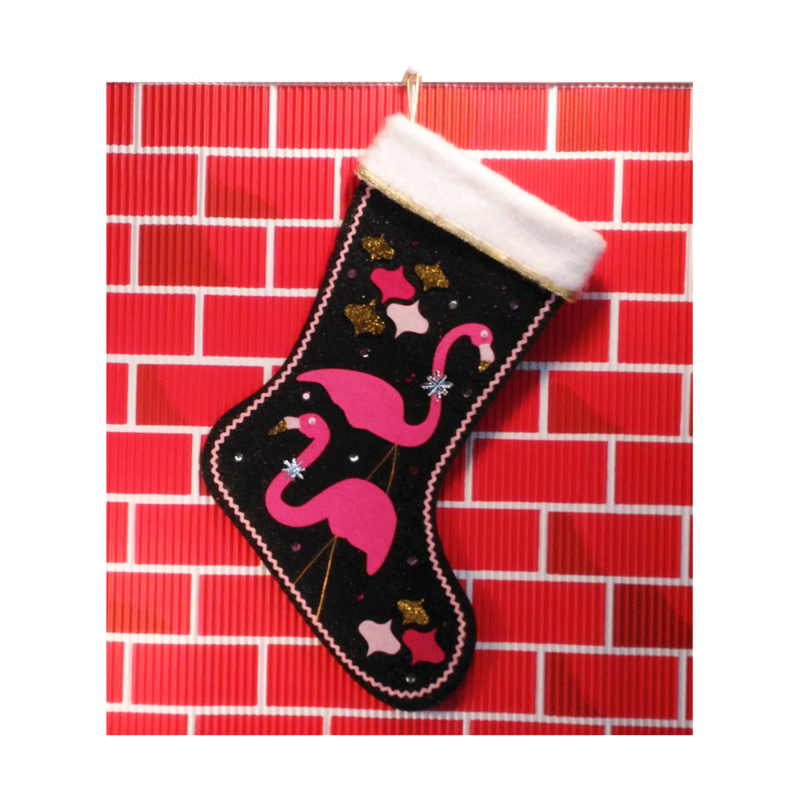 To view my entire inventory of stockings, to date, visit my Pinterest page.